Sedge Control can be difficult, even by professionals. 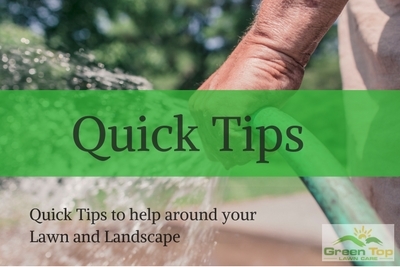 Understanding more about how it grows will help you understand why it can be such a big problem in your lawn. Nutsedge, also known as just sedge or nutgrass, is a perennial plant that reproduces primarily by small underground tubers, called nutlets , that form at the bottom of underground stems. The underground stems are called rhizomes. A single nutsedge plant can produce several hundred of these tubers during the summer. In one year, the reproduction from one tuber has the potential to produce 1,900 new plants and 7,000 new tubers. Yellow nutsedge can also spread by rhizomes. Now you can see why it’s so tough to control and why it is spreading across your lawn. Luckily, individual tubers do not live more than 3 years. There are several ways to identify sedges and distinguish them from grasses. 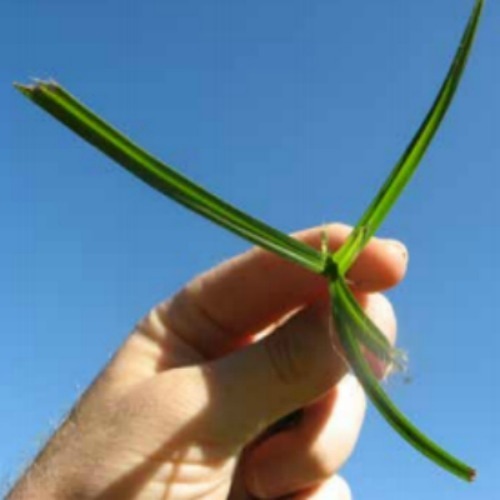 Sedge can be identified by the triangular shape of its stem. You can feel the shape by rolling the stem in your fingertips. Sedge leaves are arranged in groups of three, which also distinguishes it from grasses. The leaves are light green to yellowish, and each leaf has a long, tapered tip. The yellowish color is usually easy to see in a green lawn as being different. Each leaf also has a prominent midrib, and has a slick, shiny, or waxy appearance. The best method for controlling nutsedge is to create a healthy, dense, stand of turfgrass that can compete with weeds. Encourage thick turf stands with proper turf maintenance practices, including fertilization, proper irrigation, and frequent mowing at the proper height. Sedge is most problematic in turf that is mown too short, and/or areas where soils remain moist from poor drainage or overwatering. Sedge can also be a problem in well-drained areas, especially thin turf but it is less likely and won’t spread as easily. Trying to eliminate sedge by digging it up is probably a waste of time. If you kill one shoot, the tuber merely sends up another. For complete control, an herbicide product must translocate down and kill the tuber and all the surrounding nutlets. This can take several applications done over a year to completely eliminate your sedge issue. If you have yellow nutsedge, purple nutsedge or kyllinga (sedge) in your lawn, give us a call today to get started on your sedge control program. Call Green Top Lawn Care at 817-684-4044 or use our Contact form for a free, no-obligation evaluation and estimate or to learn more about sedge control!